Contains moisturizing glycerine beads to care of your hard working hands. Explore the entire range of Hand Sanitizer available on Nykaa. 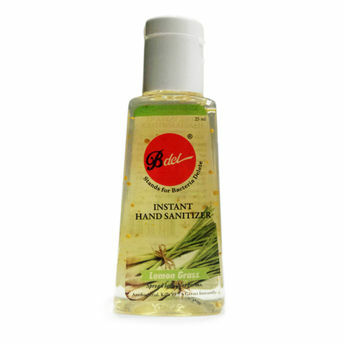 Shop more Bdel products here.You can browse through the complete world of Bdel Hand Sanitizer .Alternatively, you can also find many more products from the Bdel Instant Hand Sanitizer (Lemon Grass) range.